The local watering hole and meeting place. 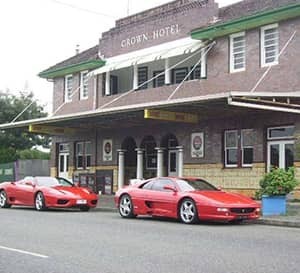 Comfortable and affordable accommodation in classic Aussie pub style. Meals available. Base yourself here and journey through Urbenville’s breathtaking scenic beauty, plus the areas cultural and historical significance. Open 7 days a week, their friendly staff can assist you with any enquiry, including being able to hold a function.